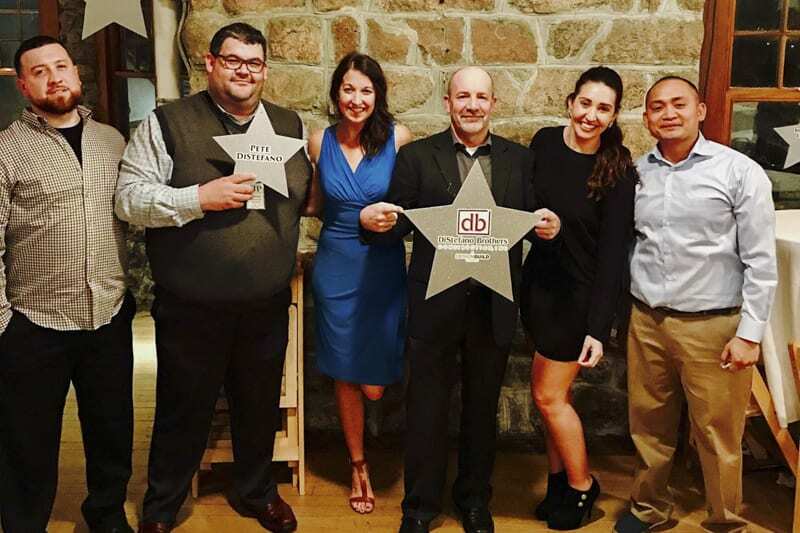 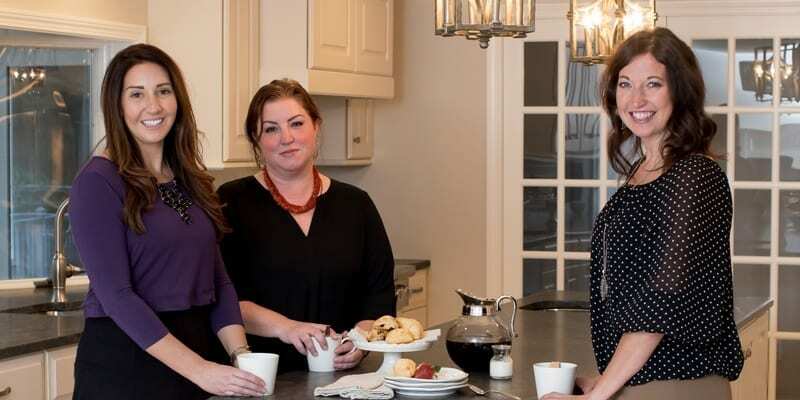 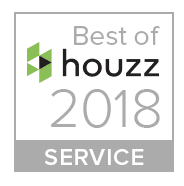 January 16, 2018 – DiStefano Brothers Construction Inc. of Wakefield, RI has won “Best Of Customer Service on Houzz®, the leading platform for home remodeling and design. 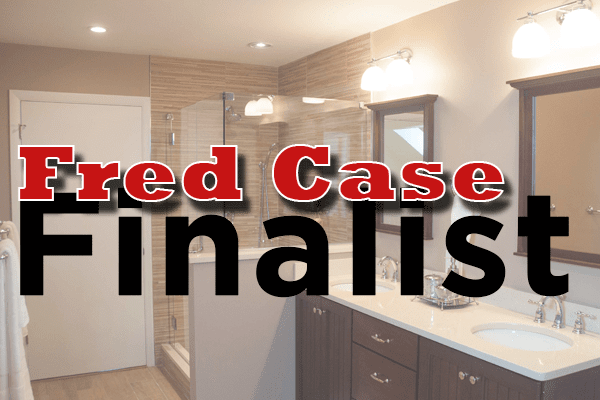 The award wining Design-Build Firm was chosen by the more than 40 million monthly unique users that comprise the Houzz community from among more than one million active home building, remodeling and design industry professionals. 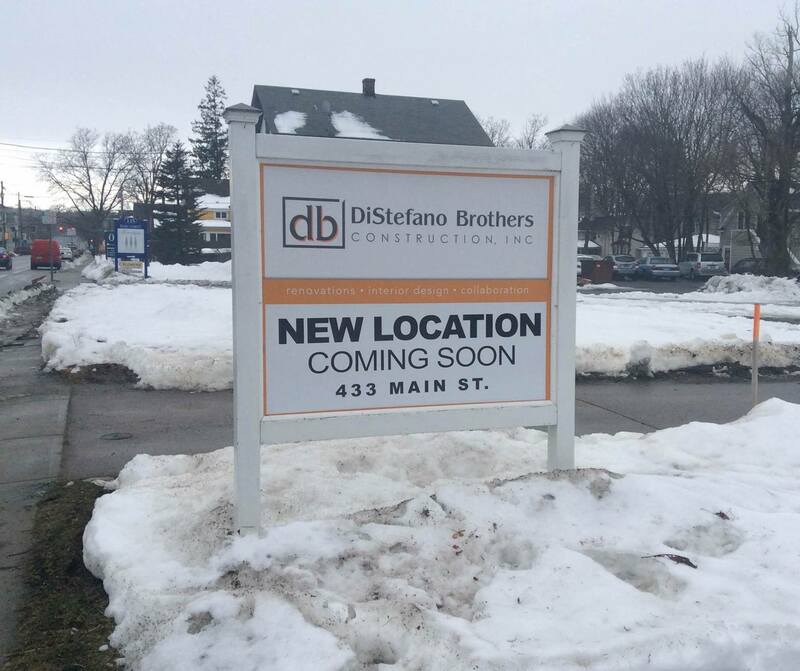 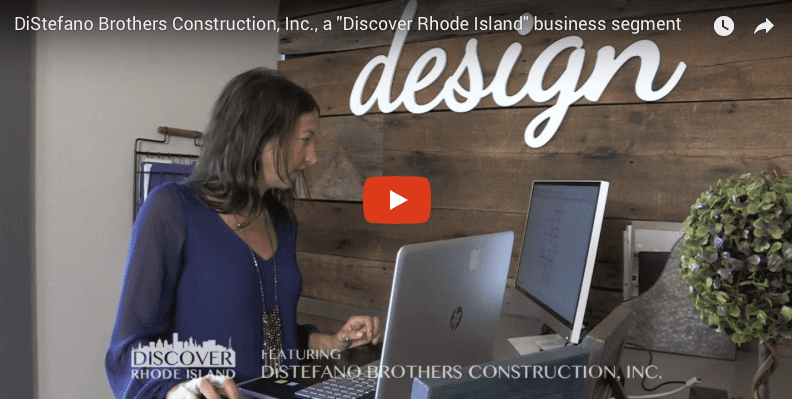 About DiStefano Brothers Construction Inc.
client a member of the DBCRI family.